Reach campsite by evening. 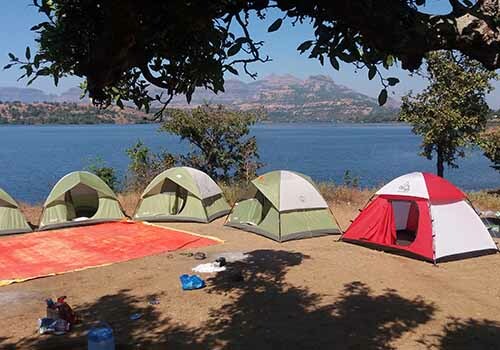 Park your vehicle at parking area near Bhandardara dam(GPS location will be sent to you after booking). 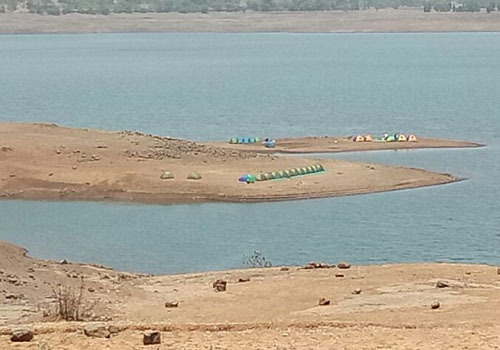 Pack your bags and get into the boat and be ready to soak yourself into the natural rustic enviroment of our campsite far away from civilization. Boat rider will take you to the campsite. Welcome tea and snacks by lakeside will be more beautiful at evening time. Settled down in your tents. One can enjoy maharashtrian cuisine (BBQ and dinner ) at night. Late night group campfire will be there to keep you warm and awake. 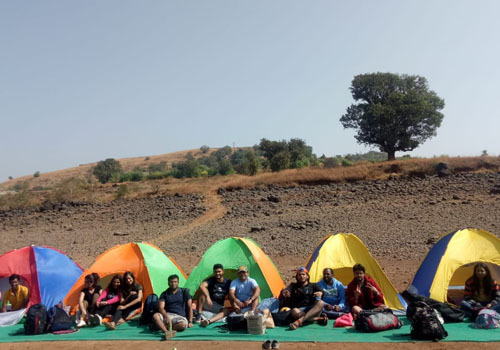 Wake up to beautifull morning at Bhandardara lake. 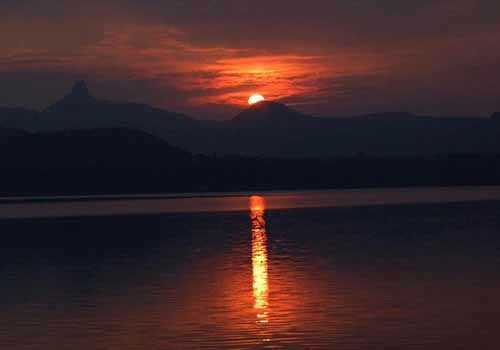 Morning boat ride of bhandardara lake will give you a momorable experience. After breakfast one can opt for check out. Drop to parking area by boat. 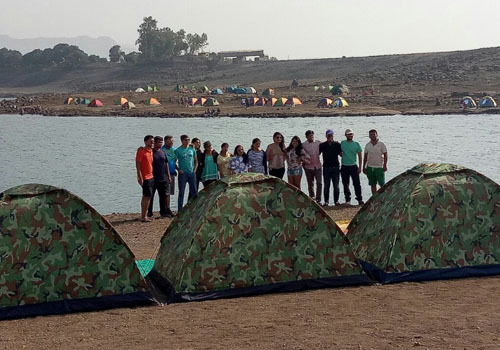 ● Do not carry valuables or items like jewelry, laptops or any other things for Bhandardara Camping. 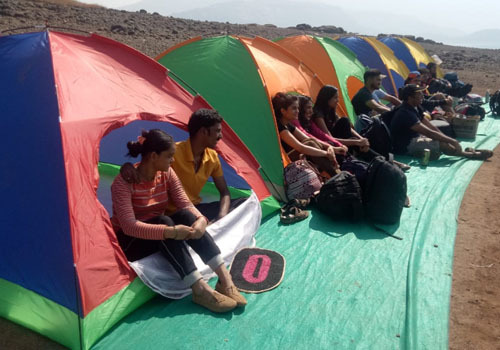 ● STRICTLY NO USE OF DRUGS IN ANY KIND OR ANY FORM OR ANY OTHER KIND OF INTOXICANTS DURING YOUR BHANDARDARA CAMPING.